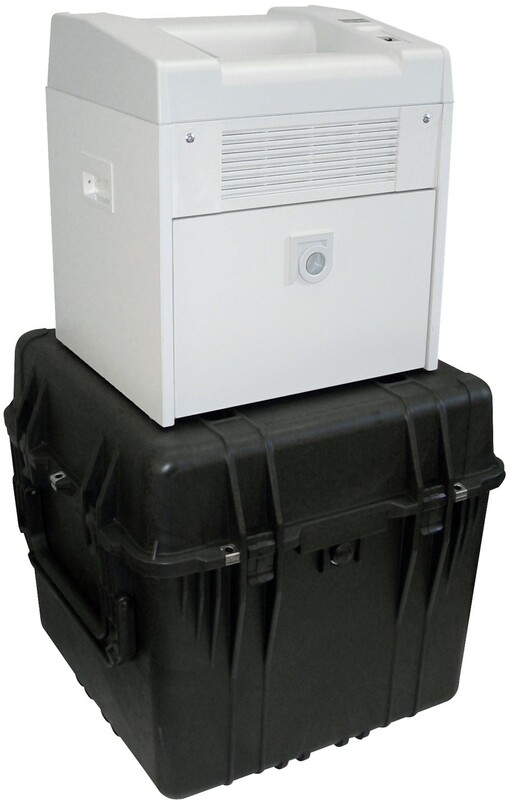 Want the highest security available for Top Secret or Classified Information? 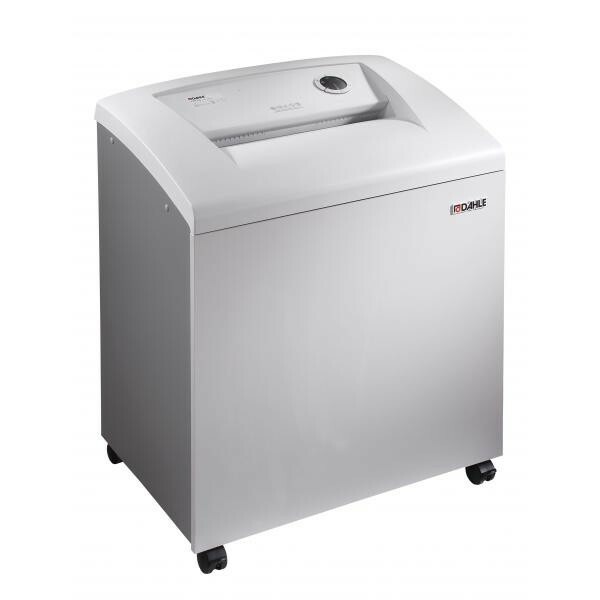 Unsure which paper shredder is best for you? 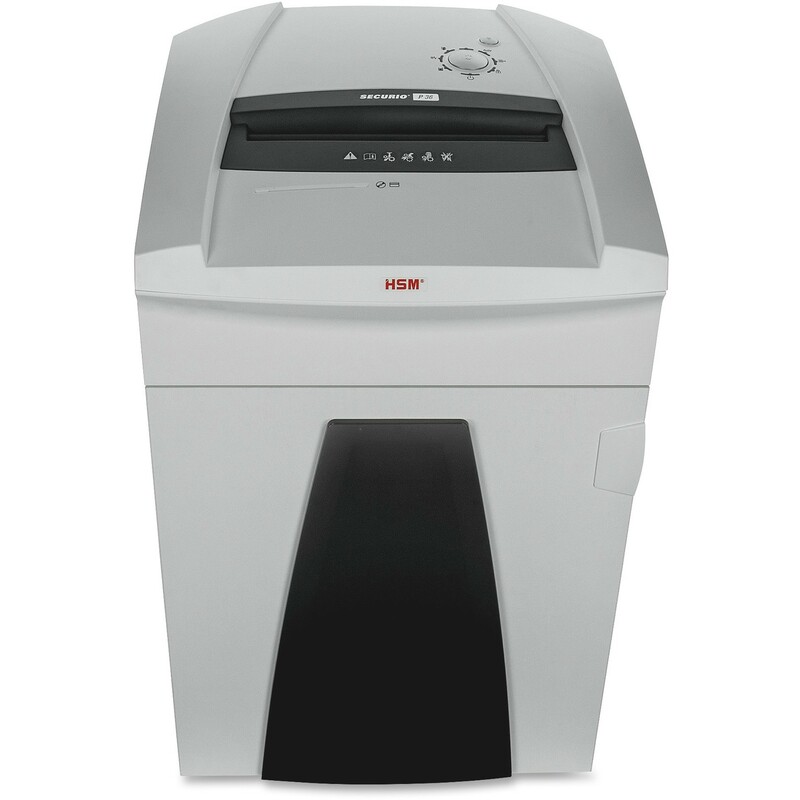 When it comes to shredding paper, optical media such as CD or DVD disks as well as computer hard drives, its best to insure you are getting the best brand manufacturer for reliability, warranty and service. Whether you have an NSA/CSS 02-01 requirement for shredding of top secret documents or materials or the NSA/CSS 04-01 rated level, we have the best shredders to meet your needs. 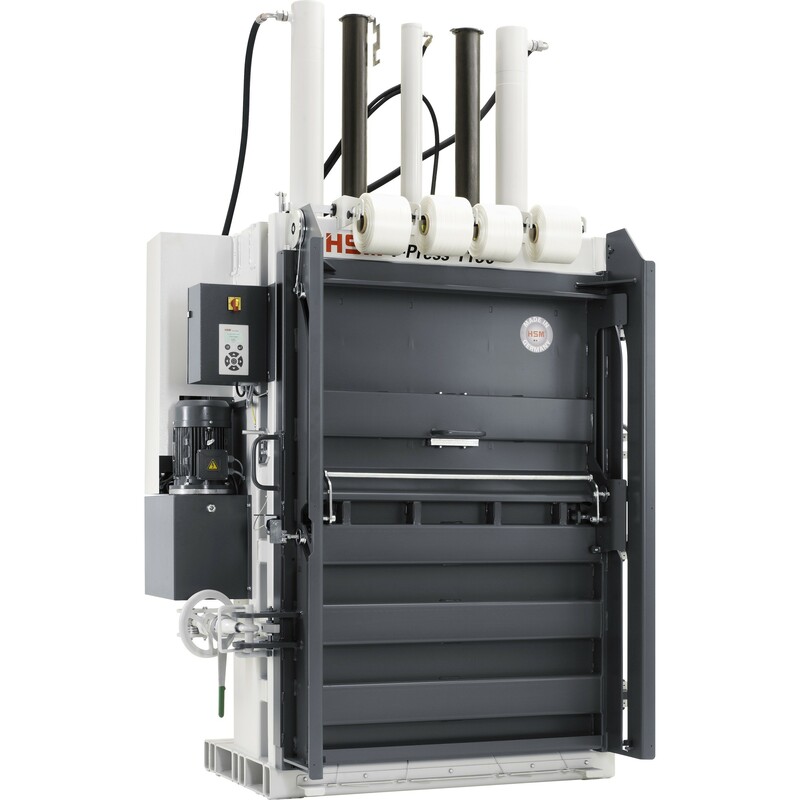 In addition to high security paper shredders, we offer a full range of HSM cardboard box recycling machines, cardboard balers and plastic bottle and foil balers to integrate into your sustainability initiatives or secondary recycled materials market. For those with industrial shredder requirements we can assist with high capacity shredders and continuous operation conveyors for the large scale compliance needs. Compare Dahle or HSM for features, pros, cons and review the features with our team of experts.